Florence was raised in a military family and honorably served twelve years in the United States Air Force. 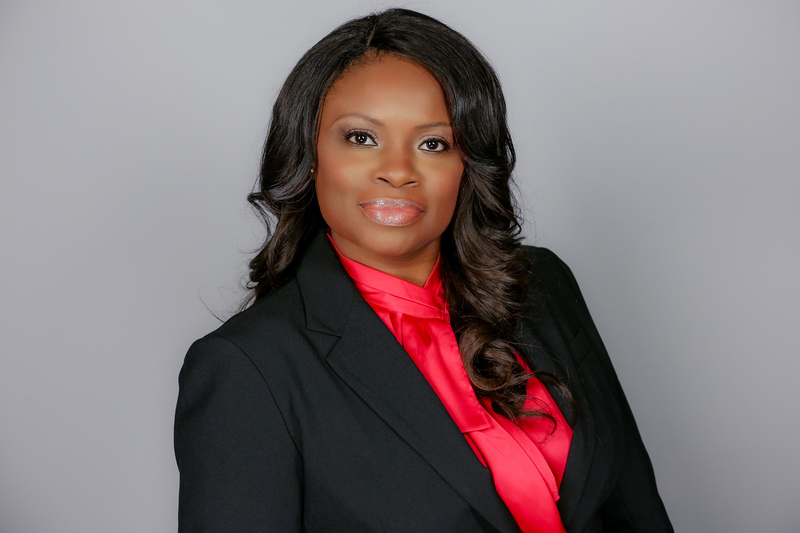 Her experience in the armed forces carries over into her affairs as a real estate agent as well, allowing her to transfer her structure, passion, and integrity to each and every one of her clients. She has been a Texas resident for over twenty-two years which presents her with an abundance of knowledge to ensure that she finds you the perfect home in a desirable neighborhood. Florence holds a B.B.A. in Business Management from St. Edwards University, in Austin, Texas and an A.A.S. in Avionic Systems Technology from the Community College of the Air Force.